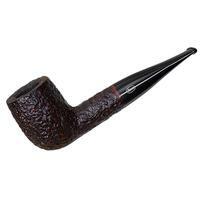 What's better than a muscular neoclassical Billiard? 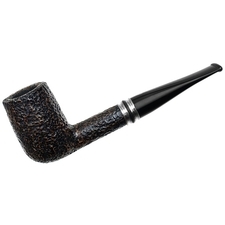 How about a muscular neoclassical Billiard that can be customized with a number of different color combinations? 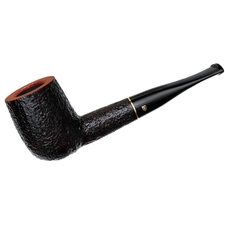 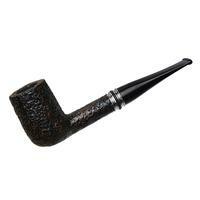 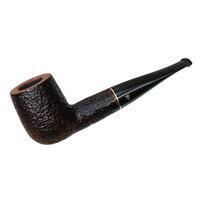 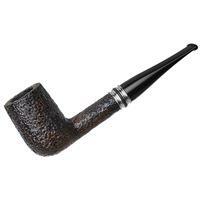 If that sounds appealing to you, this offering from Savinelli's Desigual series is for you. 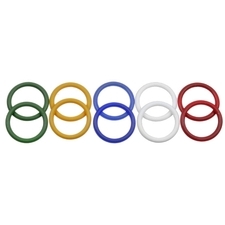 It comes with a selection of multicolored bands that fit into two grooves in the metal accent, offering a number of different looks in one briar.